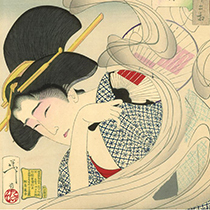 Based in Kyoto, Japan since 1705, Shoyeido have been making Japanese Incense for over 300 years and are considered one of the top 3 Japanese Incense companies. 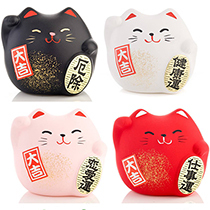 If you are interesting in discovering other brands, then we invite you to visit our Japanese Incense section. 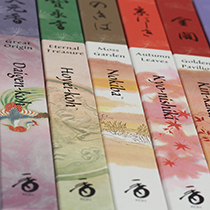 We selected for you the very best Japanese incense sticks, including Morning Star range from Nippon Kodo. 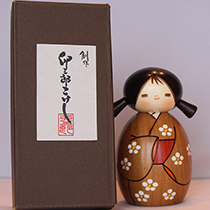 Shoyeido's Daily range has a lot to offer those seeking high quality and good value for money when burning or 'Listening to' Japanese Incense Sticks. 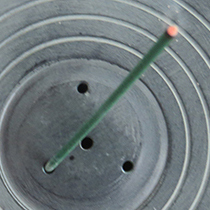 The Daily range features long sticks (sticks lengths are 210mm or over 8 inches. These give a long burn time of approx. 50 minutes per stick. 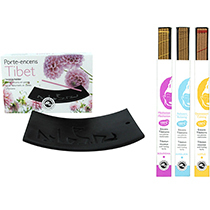 All the items in this Daily range are complex blends of all-natural ingredients and should satisfy the most discerning of people who enjoy Incense. 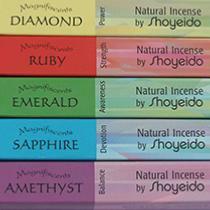 Under the 'Magnifiscents' name, Shoyeido presents the Jewel and Angelic series of Japanese Incense Sticks. All blended with only the finest aromatic ingredients - woods, herbs, roots, resins and spices. See descriptions for precise blends and ingredients. 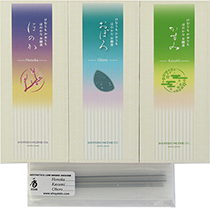 Shoyeido Overtones Japanese Incense Sticks are their newest range of incense sticks (2016). 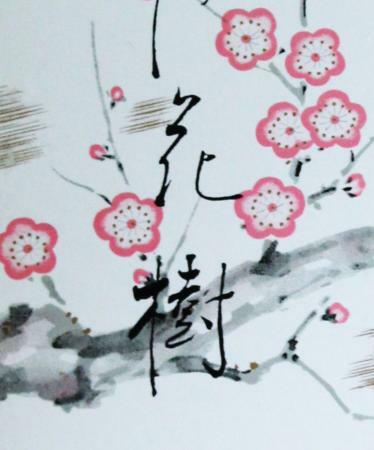 Developed in Kyoto, Japan after researching and adopting customer feedback over a number of years. 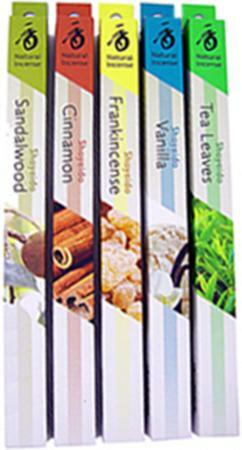 This is a range of blended ingredient sticks, each with a particular top-note .These include Cinnamon, Frankincense, Sandalwood, Tea Leaves and Vanilla. These top-note fragrances are supported by blends of plant extracts and spices. 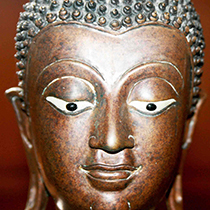 A fine blend of Sandalwood, Frankincense and Herbs, specially formulated to produce less smoke. 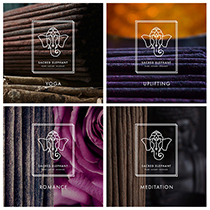 Delicate and sophisticated fragrances coming from this complex blend of 100% natural aromatic ingredients. 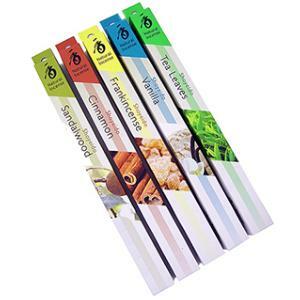 Like all Shoyeido Japanese Incense - they are free from any animal ingredients and are not tested on animals. The low-level of smoke that these sticks produce is fine and delicate - perfect for those wanting to fragrance a room with little or no distractions. Shoyeido Selects - casual enough for everyday use, but with a level of refinement that makes them appropriate for special occasions, too. Each Select recipe is made from premium natural ingredients and fine base aromatics. 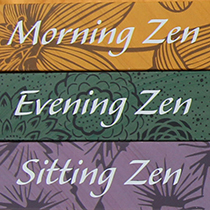 The Zen range from Shoyeido are Japanese Incense Sticks in a long stick format - making them ideal companions for meditation, quiet reflection or simply to scent a large room. 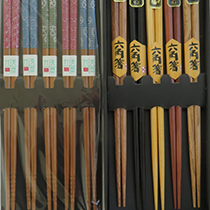 These are 330mm (13-inch) sticks and are three times thicker than standard Japanese Incense Sticks. 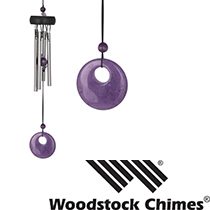 The combination of these two factors delivers a burning time of approximately two hours per stick.